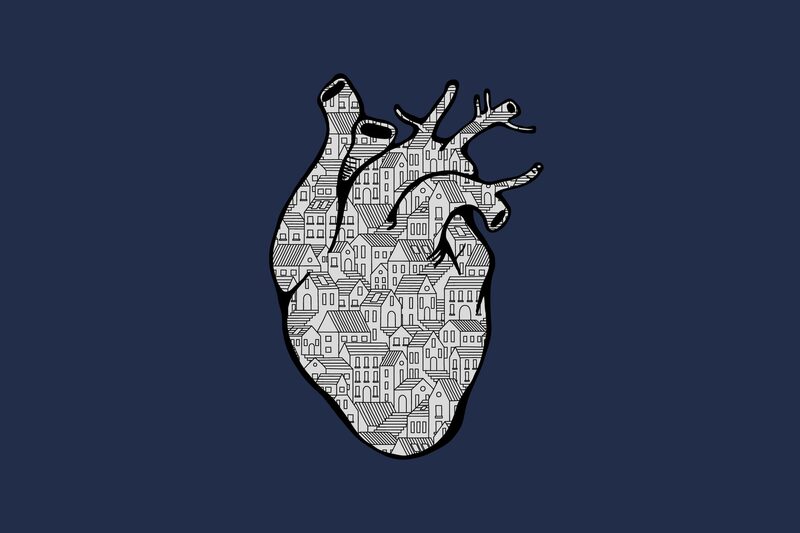 Understanding the why and how of cardiovascular care. Make a gift to heart care at UVA. A healthy heart fuels the entire human body. So who better to entrust with cardio care than the number one hospital in Virginia? The UVA Heart & Vascular Center provides expert care and research in the heart's rhythmic and arterial disorders like A-Fib, atherosclerosis, and congestive heart failure. Our scientists also push beyond acute treatment to unearth the genetics causes of heart disease. For the third consecutive year, Becker’s Hospital Review has named University of Virginia Heart and Vascular Center at UVA Medical Center among 100 hospitals and health systems with great heart programs. Anne Oelrich, Associate Director, Healthcare Philanthropy. The Robert M. Berne Cardiovascular Research Center moves therapies for heart disease—the most common cause of death and disability in the United States—from the lab to the clinic. Philanthropy dedicated to basic and translational research fosters the discovery of the unthinkable. UVA leverages technology to keep patients out of the hospital and in the place they most want to be—their homes. A gift to patient care expands the ways we offer compassionate care to patients and their families. UVA's heart and vascular medicine faculty are committed to sharing their knowledge with medical and nursing students, as well as young doctors. Philanthropy is a critical component of medical education. The A-Fib Center harnesses the power of experts from across various disciplines—cardiology, biomedical engineering, biochemistry, molecular imaging, and others—to focus on this complex and pervasive heart condition. Learn More. Once discharged from hospitals, many heart failure patients face an uphill battle managing their symptoms. Nursing professor Jill Howie-Esquivel is testing a new approach that addresses a trifecta of problems that menace heart failure patients. With a new $110K grant, prof. Howie-Esquivel will test a live, iPad-delivered intervention to help heart failure patients' strength, and ability to stay home. 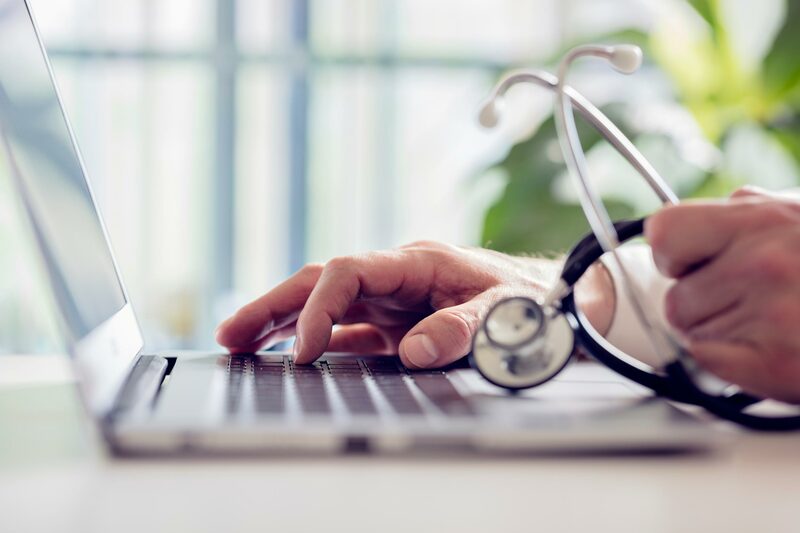 A grant of more than $750,000 from the U.S. Centers for Disease Control and Prevention and the Virginia Department of Health will expand the use of telehealth to monitor and manage patients with chronic ailments. In the United States, heart disease causes 1 in every 4 deaths. These heart disease facts can help you learn more about this preventable disease and what you can do.